CPPIB is spending $12 bln to buy the U.S. conglomerate’s mid-market private equity lender. The manager of pensions for half Canada’s population gets both an investment and scope to expand. Assets of C$265 bln allow it to scale in-house rather than paying up for outside managers. 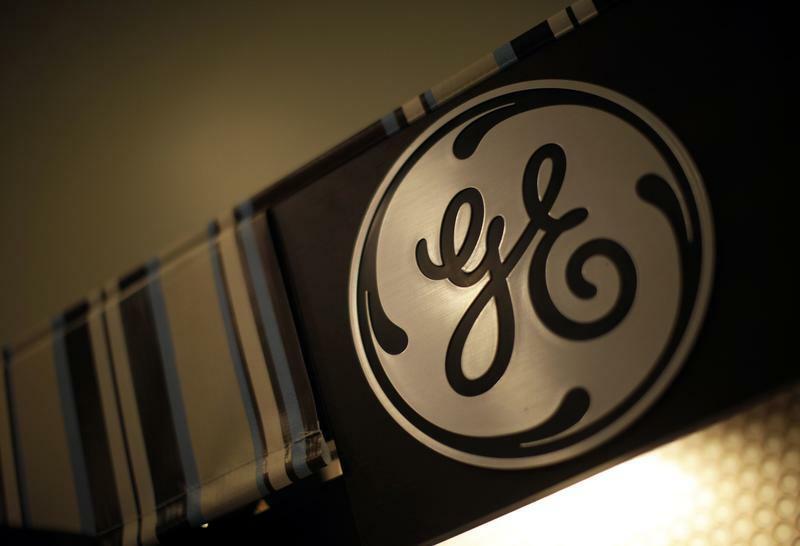 Canada Pension Plan Investment Board said on June 9 it had agreed to buy GE Capital’s private equity lending portfolio, Antares Capital, and a $3 billion bank loan portfolio, for $12 billion. Antares will operate as a standalone, independent business governed by its own board of directors, CPPIB said in a statement.